Global Outsourcing is a Wall Street Cyber Security monster that helps financial and other organizations to protect themselves in an online world. Global Outsourcing is also an IT Consulting, Outsourcing and Managed Services company as it actually seen from its name. 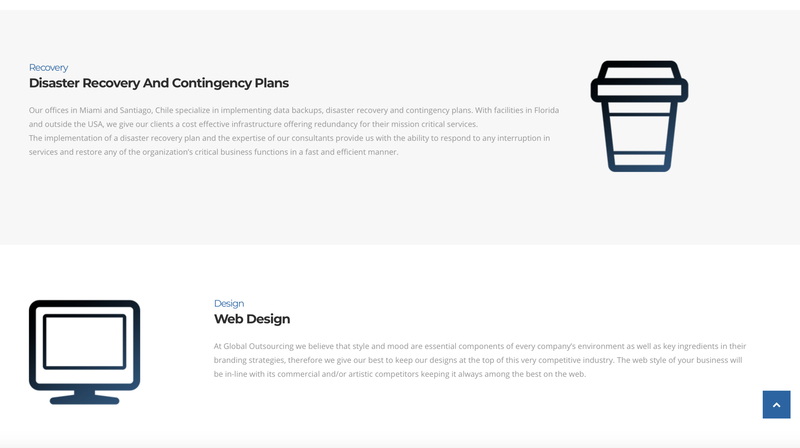 Their services are built on our core competencies in Network Setups, Monitoring and Administration, Security Consulting, Desktop Support and Software Development. 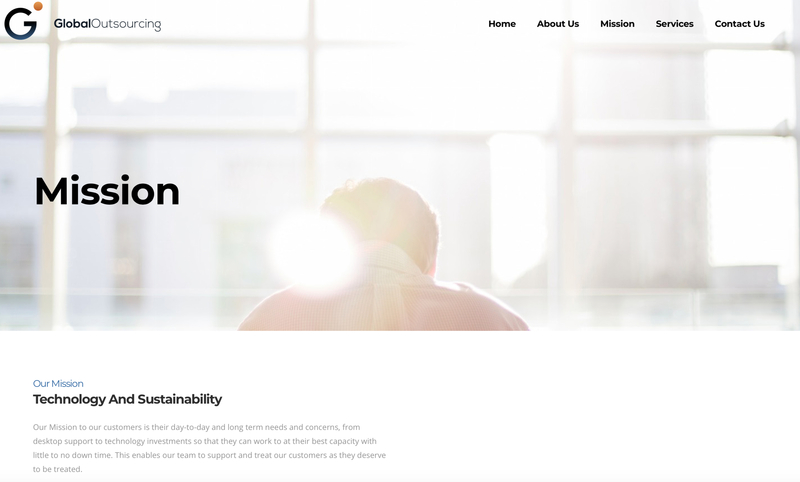 This website is made with the help of CMS WordPress and some inspiration. 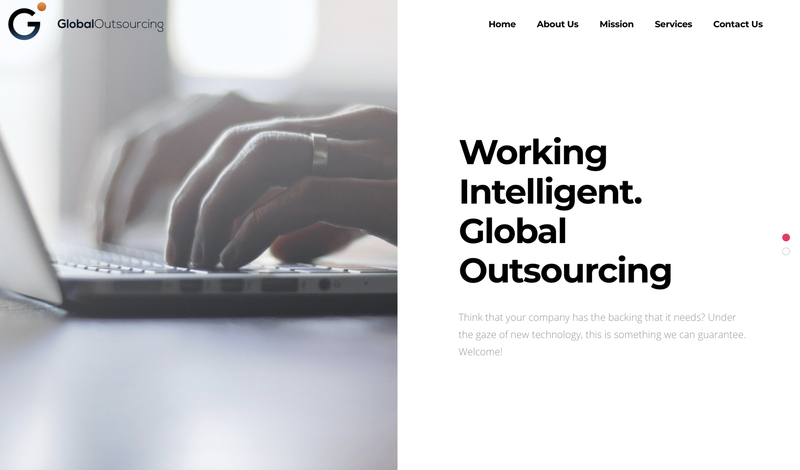 We’ve done a redesign of the Global Outsourcing logo to make it modern, neat and sleek.